Awareness of the virus dramatically increased last year when a cluster of women in Brazil gave birth to babies with microcephaly, a condition in which their heads are smaller than normal, leading to developmental difficulties. 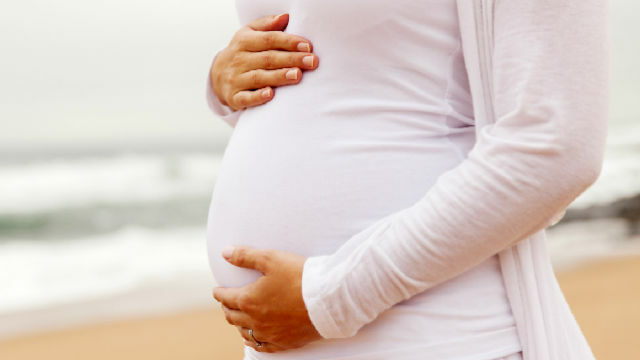 For most non-pregnant woman, the virus only resulted in mild symptoms, health officials said. Zika is spread from mosquitoes to humans in tropical regions, but the method of transmission from a pregnant mother to her unborn child wasn’t as well understood. The new findings from UCSD scientists and colleagues in Brazil, were published in the online edition of Human Molecular Genetics. “It’s a Trojan Horse strategy,” said Alysson Muotri, a professor in the UCSD departments of pediatrics, and cellular and molecular medicine. “Our findings show that the Zika virus can infect these early microglia, sneaking into the brain where they transmit the virus to other brain cells, resulting in the devastating neurological damage we see in some newborns,” Muotri said. The scientists also found that a drug called Sofosbuvir, marketed as Sovaldi and used to treat hepatitis C, limited the impact of the virus on the developing brain. Muotri said the finding was encouraging. But she cautioned that since it was only based on laboratory testing, more investigation is needed.